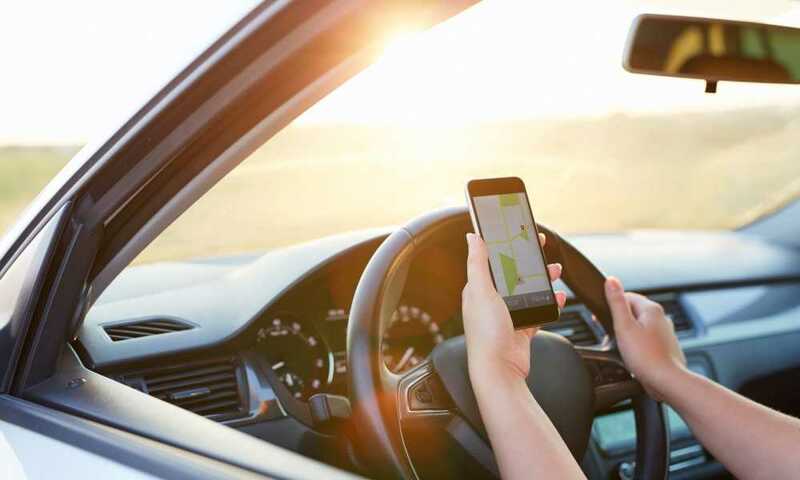 GPS is a term that’s being thrown left and right on smartphones, on other gadgets, in cars; a lot of people use it as part of their daily lives. 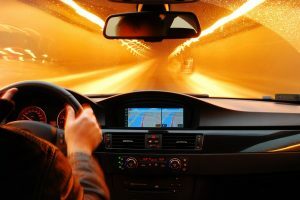 But others might wonder — what is a GPS tracking device? Well, GPS stands for Global Positioning System. It’s a device that allows the user to pinpoint their location very accurately (within several feet). It’s useful for outdoor activities, driving, golfing, running and more. As long as a lot of movement is involved, GPS will probably be a welcome feature for the respective user. GPS devices are used in many professions and in many cases. For example, an Uber driver uses a GPS device to ensure that he will arrive at the right place. 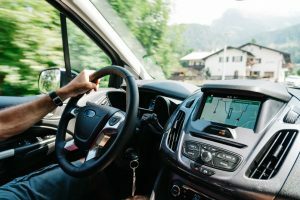 For driving, GPS devices have extra features that allow drivers to avoid heavy traffic, accidents, routes that are frequented by law enforcement and more. 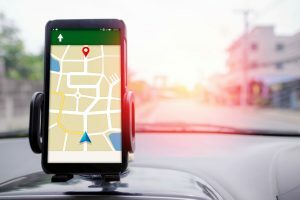 The person that’s hiring the driver uses GPS for being found, so the smartphone will allow the driver to lock onto its location. GPS technology has been around since the early 1970’s, after the Cold War. Russia and America were waging war using only espionage and information, so it was critical to the Americans to make the most out of their then-new space program. In the 80’s, the Government allowed GPS to be used by civilians. Since then, it’s slowly developed and become more accurate. GPS is a very simple system (to explain). GPS requires satellites to work; satellites are huge antennas that are orbiting the Earth. The GPS sends a ping towards the satellites under the form of a radio wave. When it reaches the satellites, the amount of time it took for the signal to reach the satellite determines the location of the device, hence the user. This is a very accurate process and, usually, has a margin of error within 15 meters. Newer technologies (WAAS – Wide Area Augmentation System) can narrow the area to three meters, which is both very impressive and very accurate. The Russians have developed a similar system. It’s called GLONASS (Global Navigation Satellite System), and it was initially used in the military. GLONASS works just the same as GPS, but with slight changes. GLONASS uses different types of satellites, making it less accurate (in theory). In recent years, GLONASS devices have become compatible with GPS satellites and can offer comparable, if not even better results than other GPS devices. 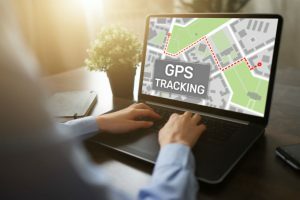 What is a GPS Tracking Device: What are its Uses? It’s very useful for setting up and following one or multiple routes by foot or by car. It’s great for making maps, monitoring the movements of humans and animals (which has great applications in environments such as national parks and reservations). 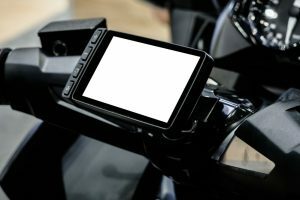 “What is a GPS tracking device?” is a question that can be answered in multiple ways. GPS devices come in different shapes and sizes, with the smartphone being the most widely-spread one. Depending on the activity, they’re packed with features that can allow the user to achieve better results in a particular field. For example, Garmin, a very reputable brand in the GPS device industry, has manufactured a golf watch. 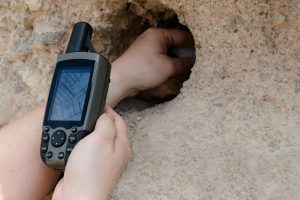 It doesn’t work much like a classical GPS, but it allows the user to keep track of all of the objectives, hazards and their location. 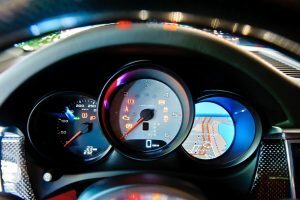 For vehicles, GPS devices come in a different form. They come equipped with maps, usually very basic for the countryside and very accurate when it comes to cities. 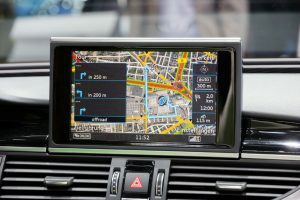 These GPS devices often have voice assistant software and other features that would make drivers’ lives easier. 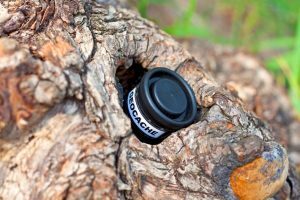 For hikers, the GPS devices come equipped with topographic maps, something that can be invaluable to the right person. 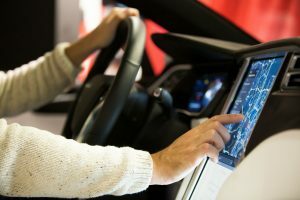 They come with preloaded maps that take the users’ altitude into account, as well as allow him or her to share their location. People that own similar devices can lock onto their signal and they can meet. This also has a lot of safety benefits, as the device can work in harsh weather and still deliver accurate locations. Smart watches are also equipped with GPS trackers. People who are generally athletic can use apps and software to set a running circuit. After that, the device will display the necessary path to complete the circuit. In addition to that, it will also track other metrics, like vital signs, average speed, number of calories that have been consumed and more. Even the police use these things for felons. When a felon is sentenced to home arrest, he’s going to be confined to his home with an ankle tracker, which is another form of GPS device. It will alert authorities when the felon leaves the established perimeter, in order to act as quickly as possible towards recovering him. While it’s clear that they’re quite accurate devices, they sometimes have trouble with calibrating. When the exchange between the device and the satellites takes place, the devices calculates and tries to eliminate an error. Entering the atmosphere — one of the most common causes of inaccurate readings from a GPS device. 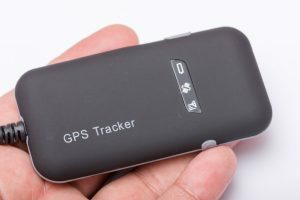 To conclude, what is a GPS tracking device? A GPS tracking device is a very useful tool to have in a lot of scenarios. It provides the user with data about their positioning. The data is obtained by pinging satellites. Then, the location is pinned depending on the time it takes for the radio wave to reach the device or satellite. GPS tracking devices are used for recreational, military and more practical activities. A lot of industries rely on GPS data to properly function, like taxis.